Mr Nice Seeds - Pink Floyd. Free US delivery. This combination has already brought special grows for many. 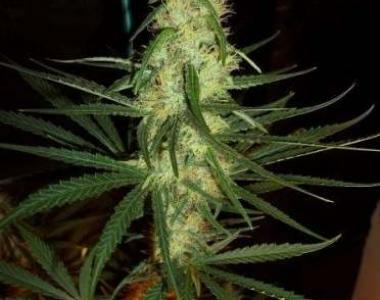 Fruity Haze with a plethora of aromas available, it is like a smorgasbord of fruits and berries and piney lemons spice. There is a yielder in this combination to boot! So it makes it something special to do and stash away for rainy days alone....or with that special friend.